EVENT DATE: Saturday, December 14, 6:00-9:30 p.m. It's time for the annual festive tradition of Karaoke carols, Kirtan, and Sacred Zumba! 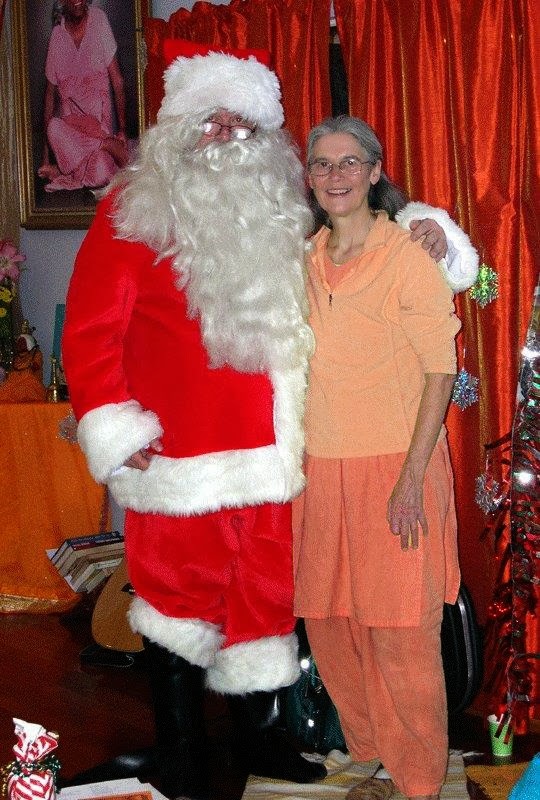 Come one, come all to celebrate the season with a vegetarian potluck at Sivananda.